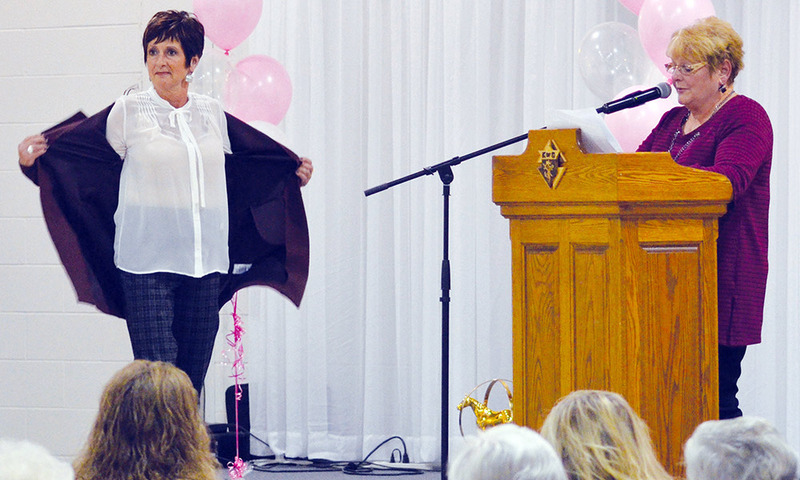 After a successful fashion show and week-long fundraising sale, Christine McGrath of Christine’s Clothes Closet in Wingham reports that $3,600 was raised for the Wingham and District Hospital Foundation. 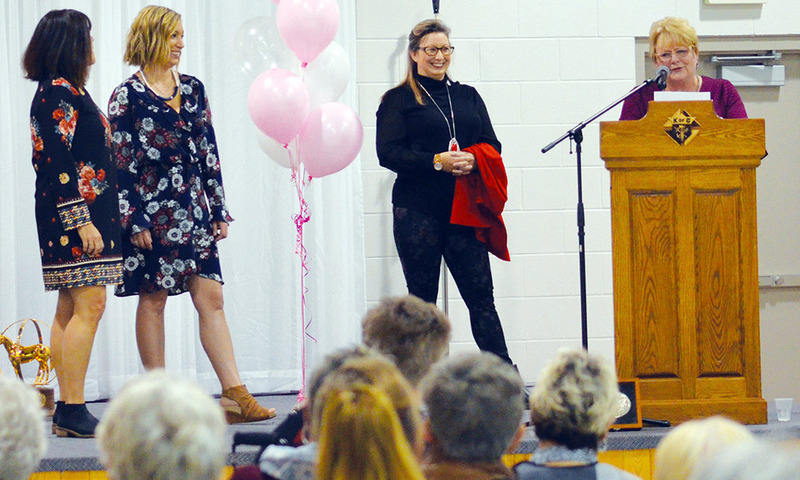 Late last month, McGrath held one of her two annual fashion shows at the North Huron Wescast Community Centre in Wingham, raising $1,600 for the Wingham Hospital Foundation and $500 for the North Huron Food Share. Through a fundraising sale at her store, in which five per cent of each sale goes to the hospital foundation, an additional $1,500 was raised for the hospital’s recently-renovated oncology department. This was her 29th year running the event, McGrath said, and for the 30th, she said she’s planning two bigger and better fashion shows. This year’s show featured 13 models fashioning apparel from the store. McGrath said there were clothes for all ages modelled, with the oldest model being 86 years old. The next show is expected to be the third Tuesday of April in 2019, McGrath said. For more information, go to christineclothescloset.ca or visit Christine’s Clothes Closet on Facebook.